Sapphire Coin (SPH) is the exclusive currency for the new skill-based, patent pending, game with world’s biggest jackpot of it’s kind. The One Click Millionaire game – ClickJackpot. The Sapphire Coin will be released as a new crypto-currency token for global use and published into several selected digital exchanges. 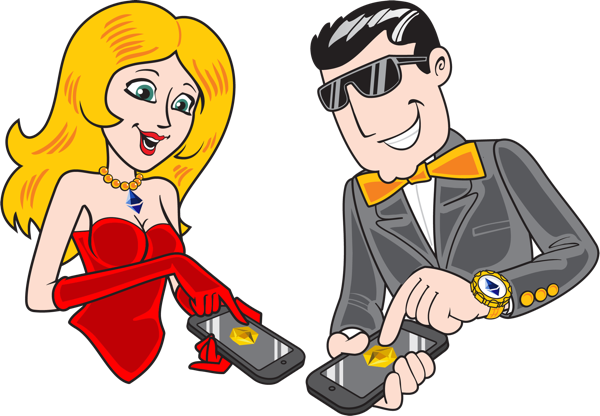 The Sapphire is the exclusive currency to be used in the unique and gamified skill-based gambling game. It enables people to win some of the highest prices in the history and use their tokens worldwide. Once published, you can buy and sell them freely on the selected digital exchanges. Please note: After clicking the register button, you will be added to the Sapphire Coin subscriber base and your wallet will be created. You will receive an email on how to access your wallet.